All current and new Templer clients are eligible to take part in Templer’s 2010 Christmas and Ney Year Bonus Campaign. Qualifying clients earn a 10% bonus credit on all deposits between December 15th and January 20th up to a cumulative bonus amount of $2500 per account. All current and new Templer clients are eligible to take part in Templer’s 2010. Since August 10, 2010 new instrument XAGUSD (Spot Silver) has been introduced for real trading. All current and new Templer clients are eligible to take part in Templer’s 2010 Summer Bonus Campaign. 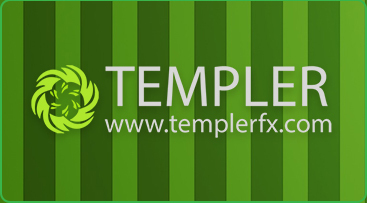 Templer is pleased to announce the introduction of a new opportunity to deposit funds via bank cards. The service is available for all types of trading accounts. of instrument GOLD has been changed to XAUUSD.